xiv+248 pages with three fold frontispiece. Octavo. Respined in black leather with gilt stamping, original decorative gilt cloth board. 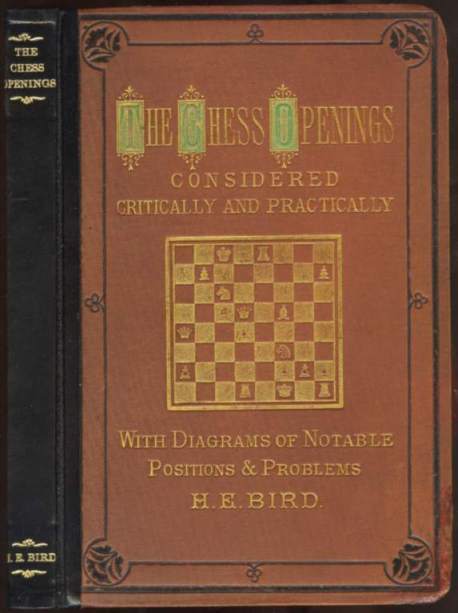 (Betts: 13-18) 1st edition. Front heal corners repaired, first four pages damaged (see picture) at heal corners and edges affecting text. Over all about very good issued without dust jacket.